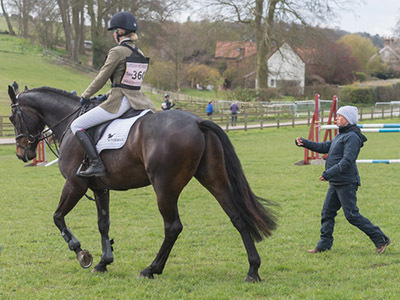 This entry was posted in News and tagged Alex Postolowsky, Richard Jones, Ros Canter, Tom McEwen on April 19, 2019 by MMedia. 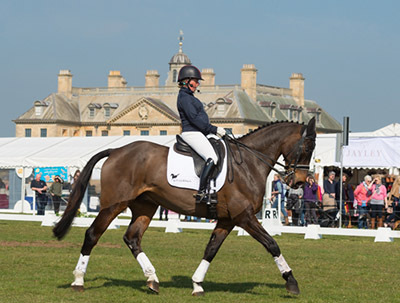 This entry was posted in News and tagged Grafics, Rehy Royal Diamond, Ros Canter on April 8, 2019 by MMedia. 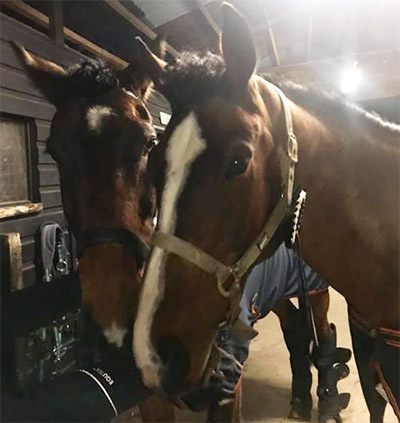 This entry was posted in News and tagged Ros Canter on March 20, 2019 by MMedia. 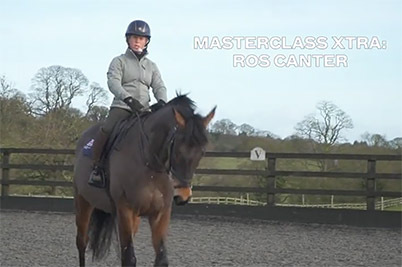 This entry was posted in Videos and tagged Horse & Country TV, Ros Canter on February 19, 2019 by MMedia. 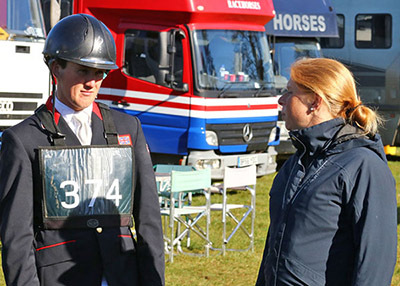 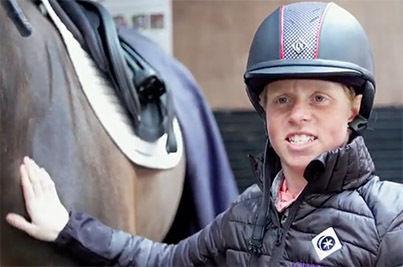 This entry was posted in Videos and tagged Charles Owen, Horse & Country TV, Ros Canter on February 19, 2019 by MMedia.